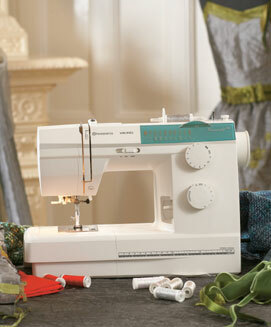 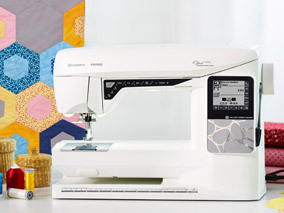 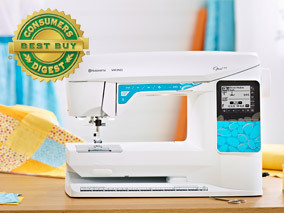 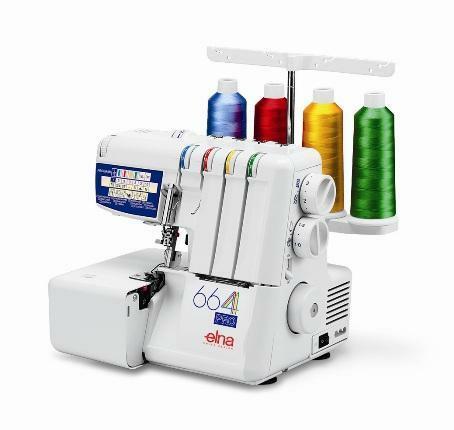 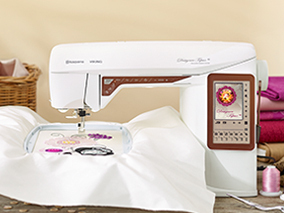 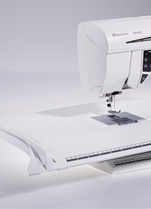 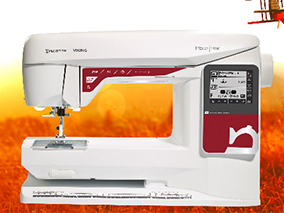 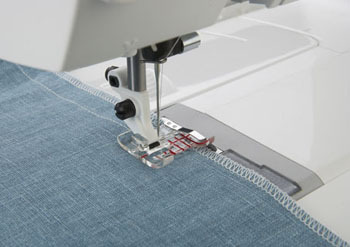 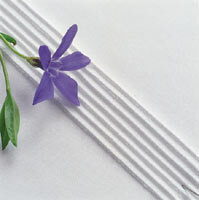 Create beautiful finished seams with the MO-114D. 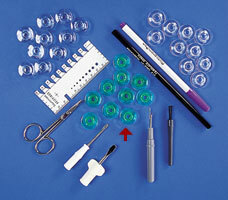 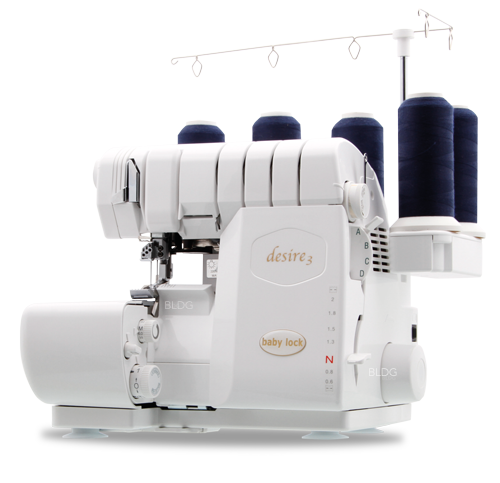 2,3 & 4 thread overlocker with differential feed. 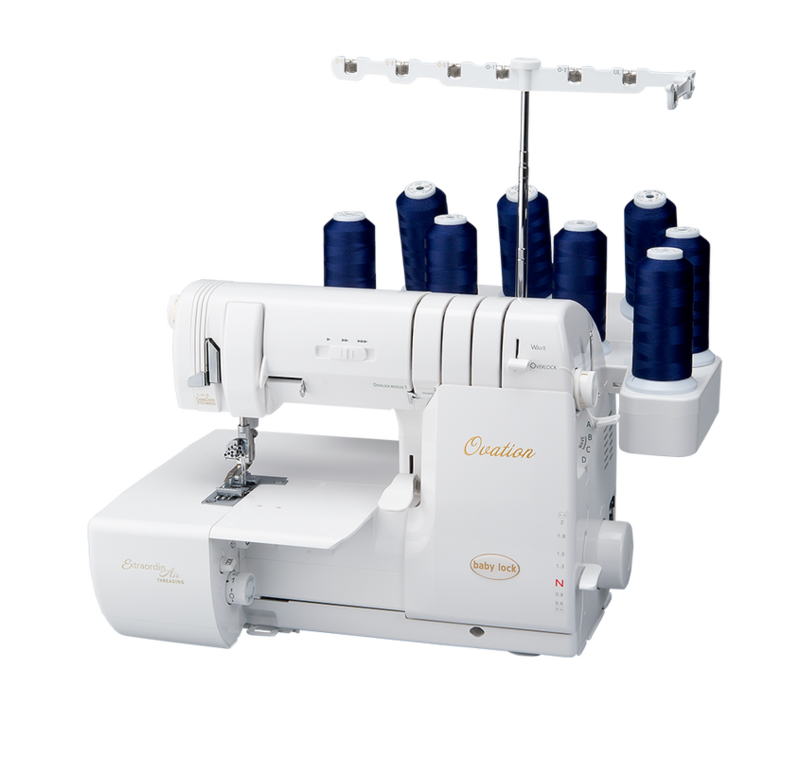 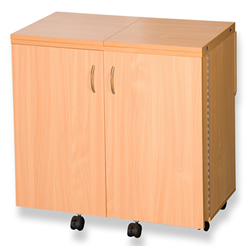 Built in tension units, 1500 spm, automatic rolled hem.